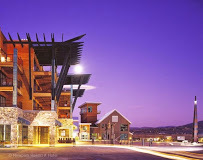 The Newpark Resort Hotel “A Destination Hotel” located in Park City adjacent to Kimble Junction is an all-around fantastic place to stay. 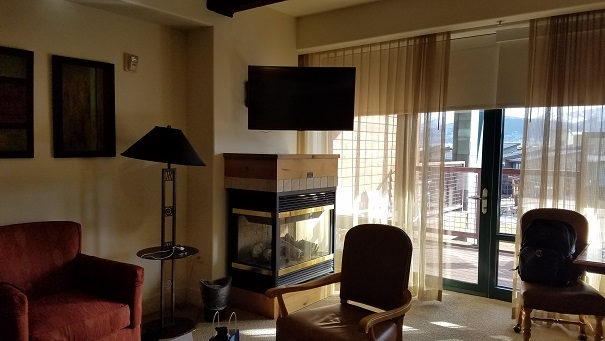 The room was very spacious with a kitchen, fireplace, washer and dryer and plenty of closet space, HD TV and a view of the mountains. 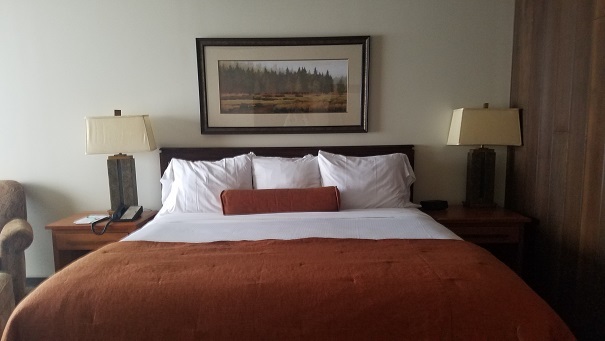 The bed was super comfortable and there was great space with a nice modern feel in a relaxed setting. Utah Skiing is the best I have experienced. 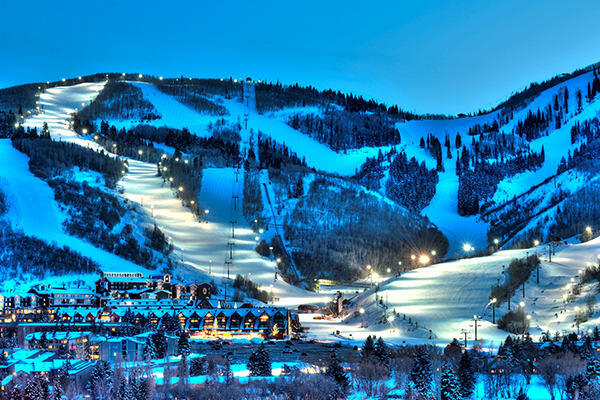 With a great variety of resorts, the must visits are Park City, Deer Valley and Alta. 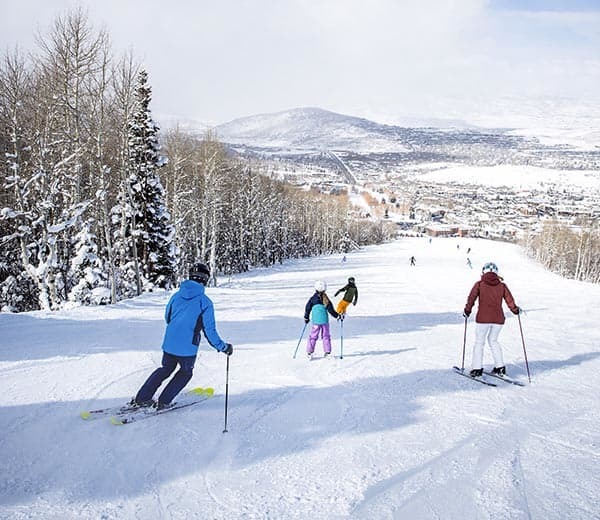 Park City and adjacent Canyons resort are newly merged and owned by Vail now. 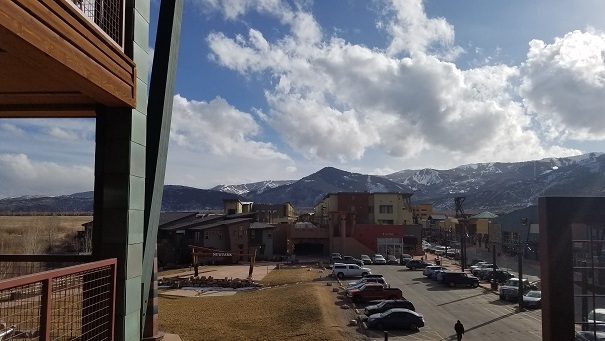 They have a gondola that connects the 2 mountains so your ticket is valid for both sides (the biggest mountain in the USA now). 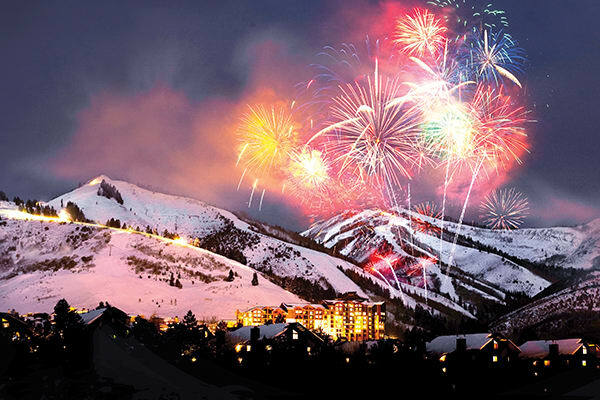 Park City also hosts the annual Sundance Film Festival each year January or February. If need be, take the Cabriolet from the parking lot up to the village. 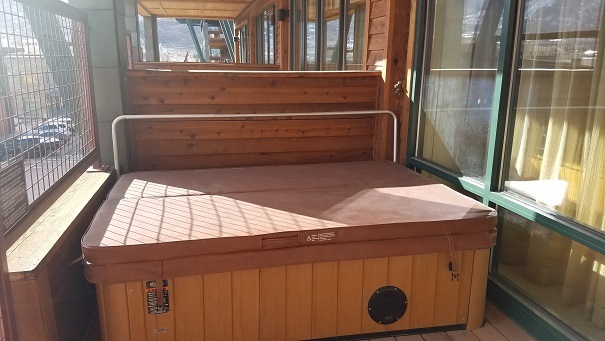 You can start on the Canyon side and take the Red Pine Gondola or adjacent Orange Bubble Express (nice over-hanging cover to keep you warm in cold weather). 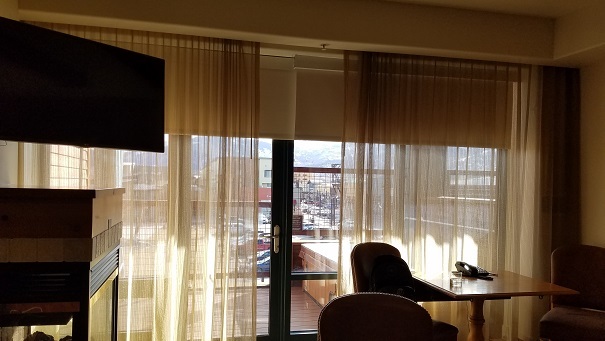 From there, you have quite many choices to start easier or get right into advanced terrain by skiing down or heading to the Saddleback Express, Sun Peak Express or Super Condor Express Chairs. Treetime run adjacent to Sun Peak is perfect for exactly tree skiing as is Condor Woods adjacent to Super Condor. There are so many different options and great runs to choose from. Some great blue runs included snowdancer and kokopelli off of Saddleback, eclipse or ez street off of Sunpeak) and Apex and the long Boa run off of Condor. 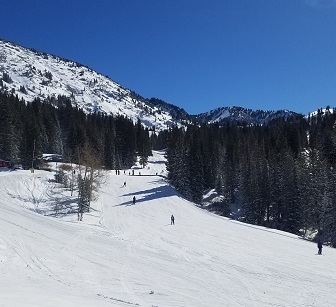 Start heading towards the Park City side but make sure to catch Tombstone Express, Iron Mountain Express Dreamcatcher and Dreamscape for many fantastic blue terrain. 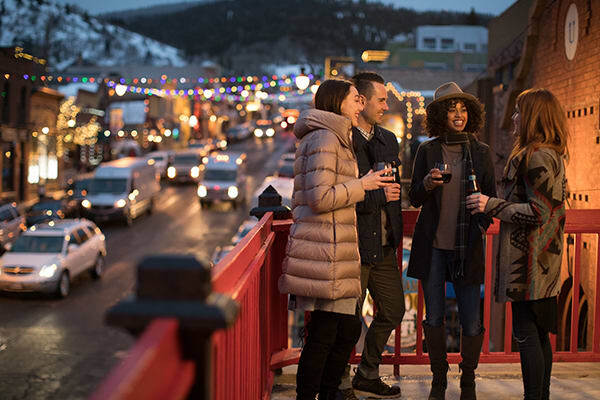 If you are more adventurous, take the Ninety-Nine Express and Peak 5 for black and double black runs. 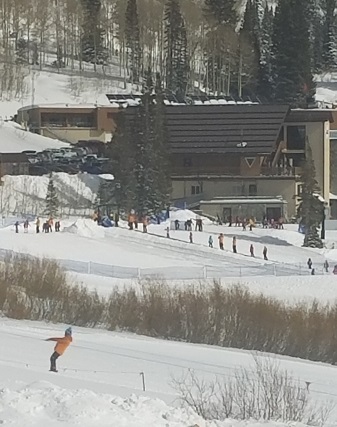 To head to the Park City side, you need to get on the QuickSilver Gondola now that the 2 resorts are connected and all made into one. 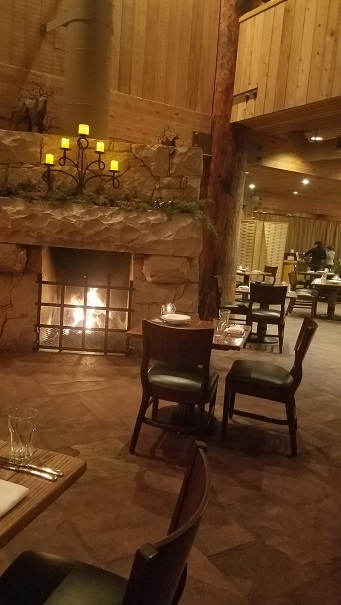 Deer Valley is the most luxurious resort with all high speed chairs, mostly all groomed runs, ski valet and the best food. 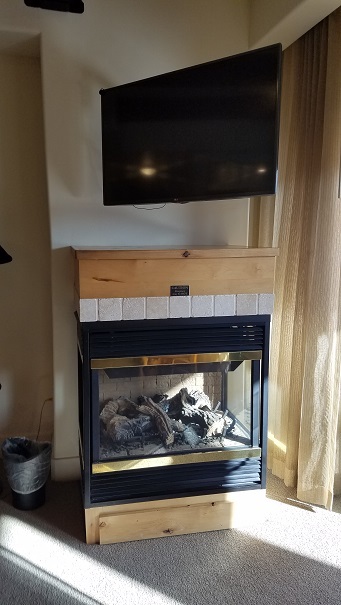 This resort only caters to skiers as snowboarding is not allowed. 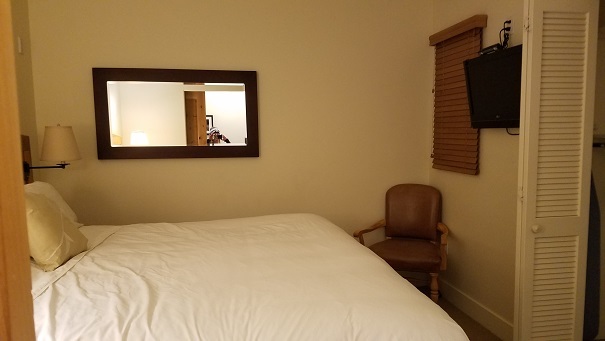 You will get the best service here. The skiing is fantastic and they groom more runs here than any other resort. This is one of my favorite places to ski anywhere. 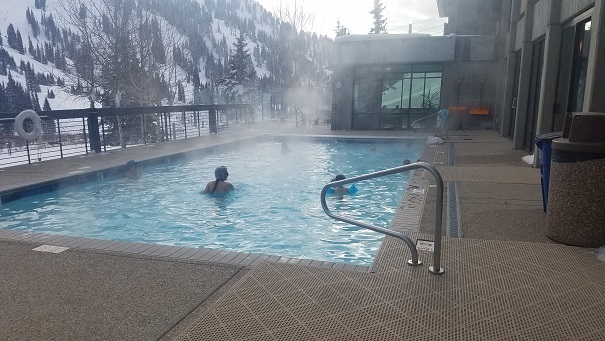 Between all the groomed runs, they offer a vast variety, incredible views of multi-million dollar houses while you ski by them and top notch services. 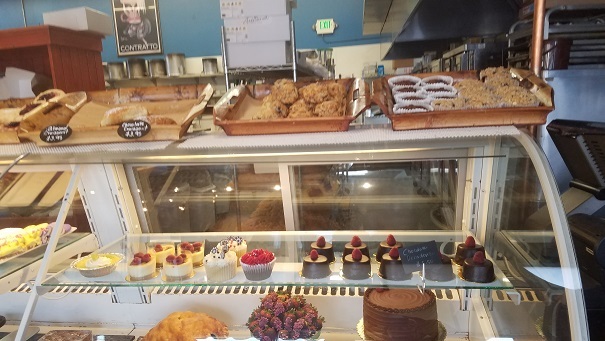 For the best pastries, quiche and cookies stop by the Windy Ridge Bakery in Deer Valley. 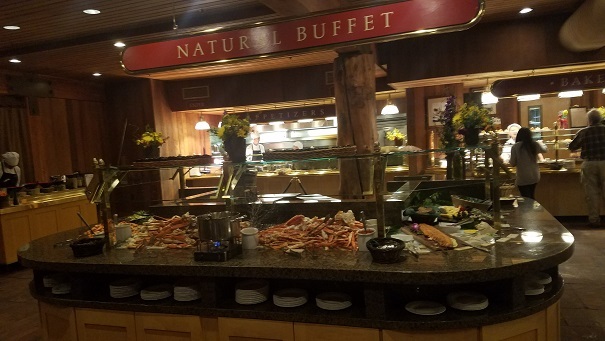 The Seafood Buffet in Deer Valley after a full day of skiing is the way to go. 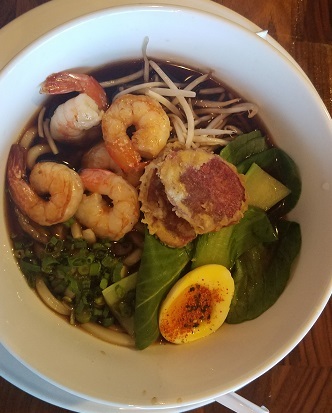 Indulge from shrimp, crab, poke, and sushi to many other fish, soups and other entrée items till you cannot move. 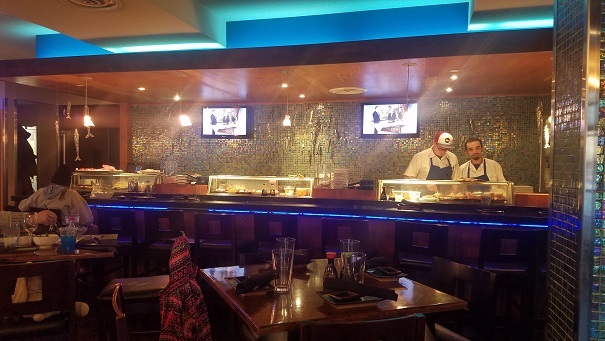 A vast array of cooked shellfish, seafood and meats awaits you. There are plenty of accompaniments, side dishes, salads, appetizers and much more. 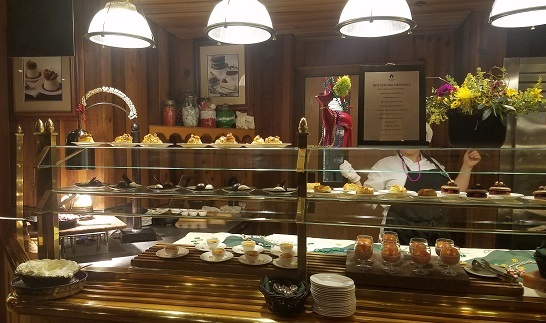 It is very hard to stop as the food is so good but if you have space at the end, they have a complete dessert station too. This place is NOT to miss. 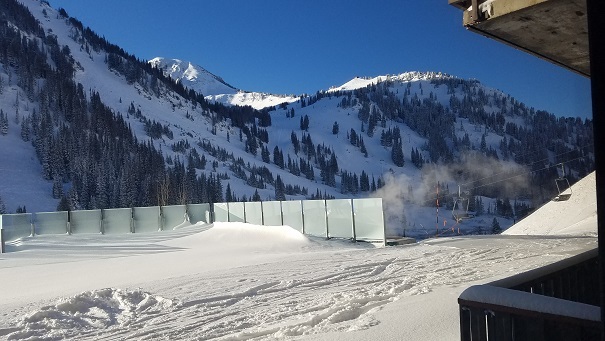 Alta has the best overall snow and now have updated their Supreme lift to make it high speed. You can catch some of the best snow with a magnitude of blue and black runs. 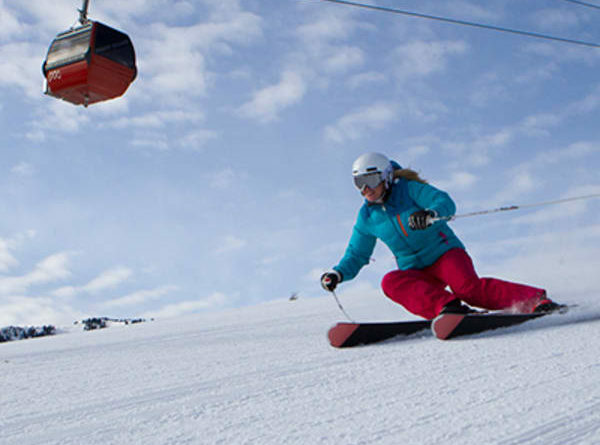 Take the Sunnyside lift to start your day that caters to beginners and takes you right to Supreme. You can spend a lot of time in this area and alternate with Sugarloaf for another wide assortment of blue and black runs. The other side of the resort features the quicker Collins quad lift or the double chair Wildcraft lift from the bottom. Both get to high up skiing terrain with Wildcat closer to Snowbird and offering more black and double black runs. Even though they don’t have that many lifts, there is so much to check out and find. You can spend days here and not do some of the same runs. They are also a Ski Only resort which makes it less hectic and crowded with no snowboarders there. Thanks to Alta Sports for the ski rentals, and Connie Marshall head of PR for Alta for over 40 years for her assistance. Alta Sports has a nice selection of skis including rare ski blade rentals. 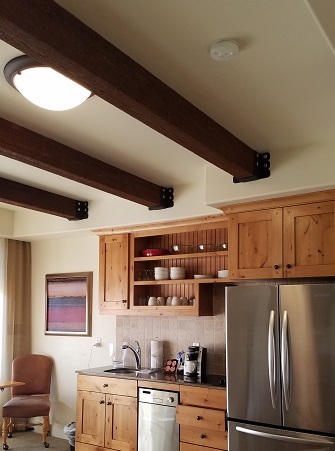 This is an incredible ski in ski out all-inclusive accommodations. They have their own ski lift right up to the lodge. 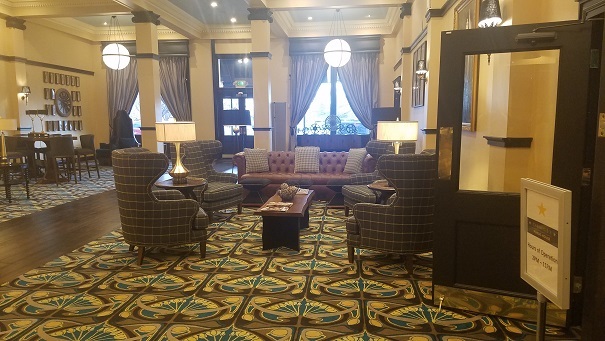 The accommodations were luxurious and comfortable. The room had plenty of space, modern decor and looked fantastic. 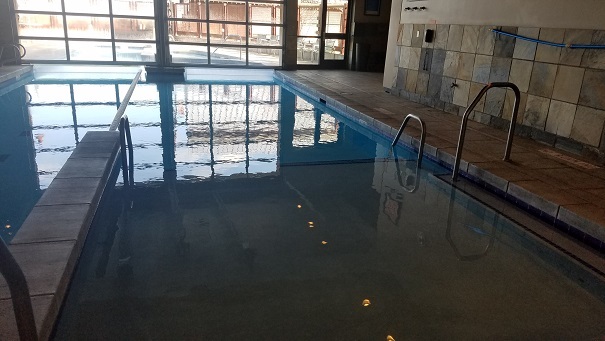 They have an outdoor heated pool, indoor and outdoor jacuzzis, Eucalyptus steam room, fitness center, business center, lounge, full bar and spa if you need a massage or facial (these last two are the only things that cost extra if you decide). 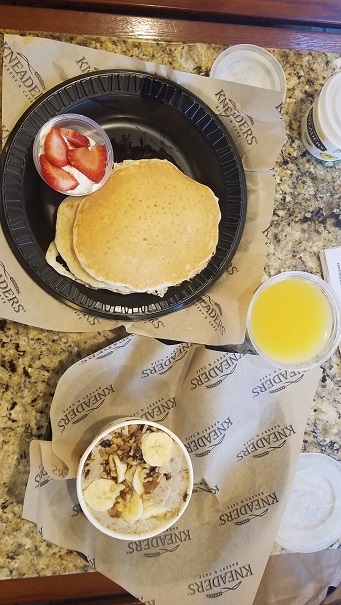 A convenient spot at the Canyons Village is Murdocks Cafe for a grab and go burrito. They are located near the gondola and ticket office. 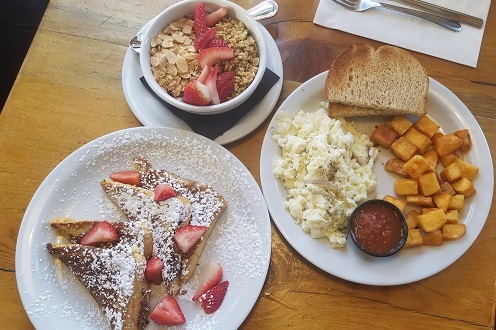 Start one of your days in Park City at the Deer Valley Grocery-Cafe (pictured below). 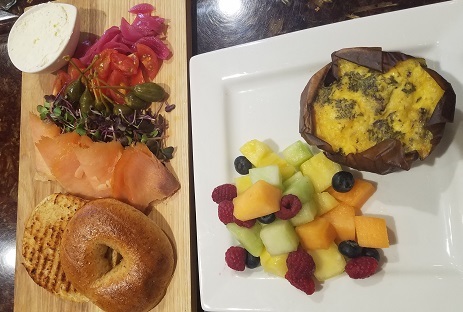 Start with a piece of their quiche of the day with a side of fresh fruit, the locks plate is not to miss, smoke salmon with heirloom tomato, fennel pollen chive cream cheese on a toasted bagel. 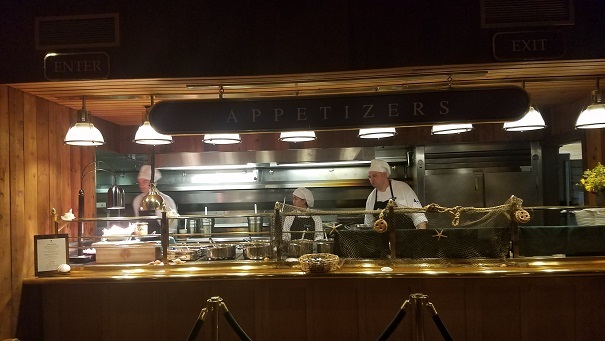 If you are in the mood for something sweet try the skillet fired Dutch baby which is a spiced pancake with pouched pears, ginger butter and sugar. For lunch do not miss the Silver Star Cafe at the bottom of the Silver Star lift in Park City. Husband and wife owners are very welcoming and so hospitable. 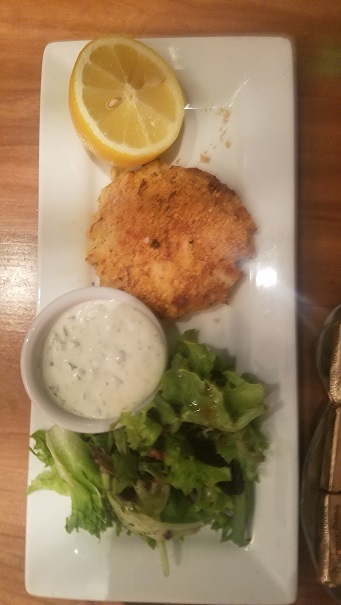 The food was fresh healthy and delicious. 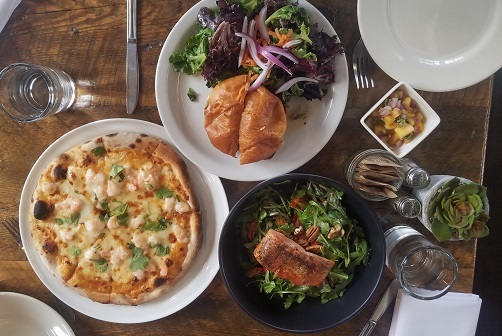 Try the lean Elk Burger the seared Salmon Salad and their signature red curry shrimp pizza. 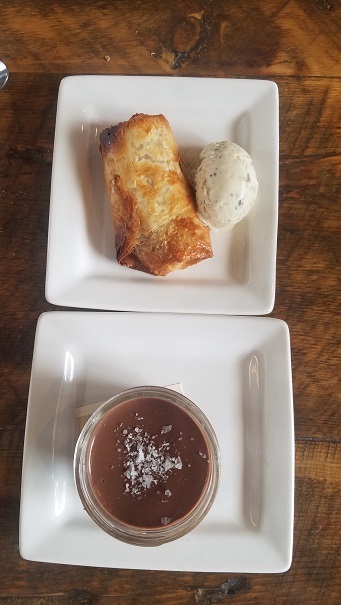 End with their house made desserts such as the phyllo-wrapped pear with Zen tea ice cream pots de crème. 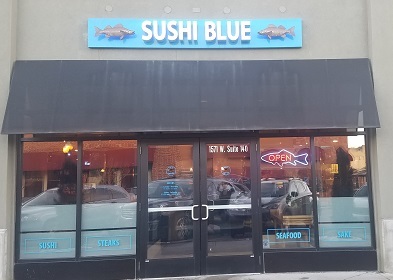 Sushi Blue- Wow, this place was impressive. 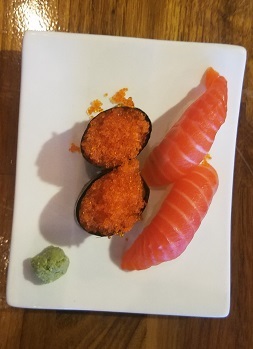 They specialize in great sushi, rolls and some hot entrees. 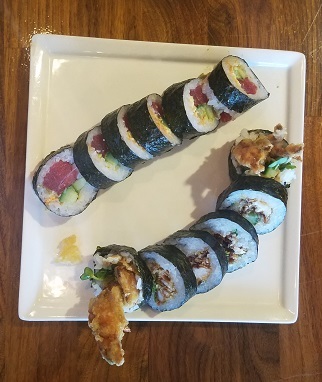 They get very creative here with many signature and unique hand rolls or choose from your traditional favorites. The staff is friendly and food was delicious. 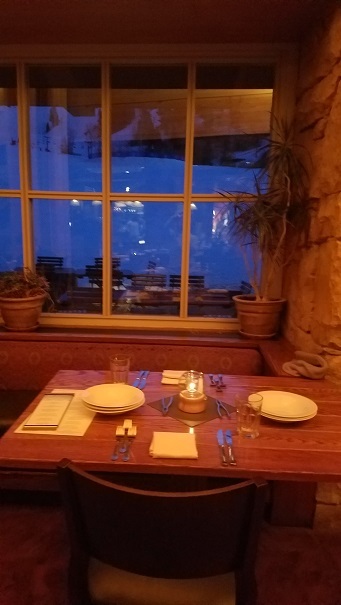 Less than 2 blocks away is the Market Street Grill restaurant. This is not to miss especially if you like seafood. 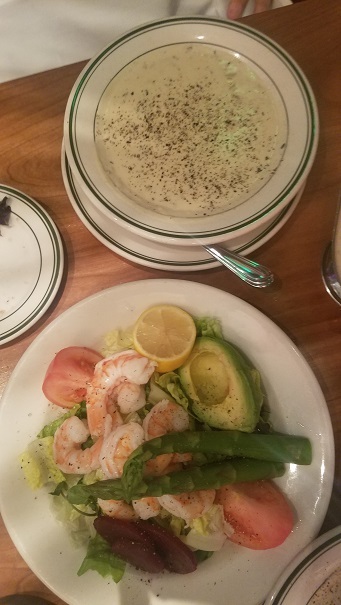 Try their delicious clam chowder, seafood Louie salad and crab cake appetizer. 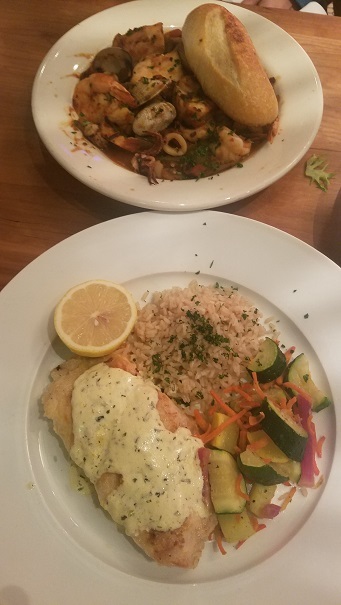 For entrees, any of their fresh fish with side choices looked great and we went for the sea bass along with the ciopinno with shrimp, clams and calamari. Enjoy one of their wines or signature drinks to enhance your meal. 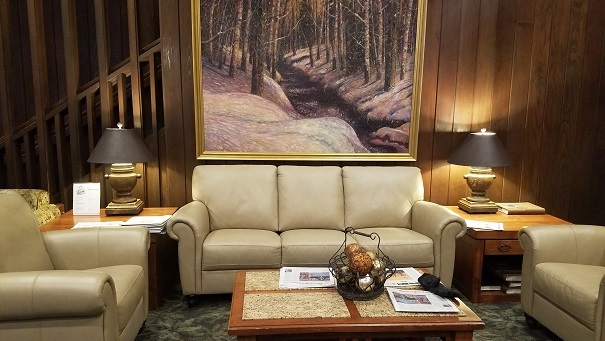 The setting is relaxed yet nice while the staff was very welcoming and professional.